The prescription frames and contact lenses offered through Medina Vision and Laser Centre are selected and recommended by our highly trained doctors and staff. We are happy to help you select the perfect style and fit along with the exact frames and lenses to suit your needs. Customer service, fashion, and high quality at an affordable price are a priority. When you walk into Medina Vision and Laser Centre you’ll immediately see our extensive selection of eyeglass frames. 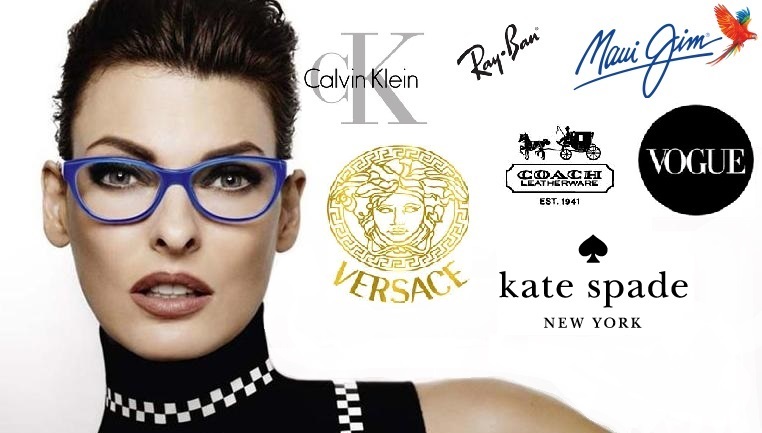 We carry high fashion and specialty frames under major brand names including Juicy, Vera Bradley, Versace, Prada, Coach, Maui Jim, Valentino, Hummer, Ray Ban, Nike, and Hugo Boss to name a few. 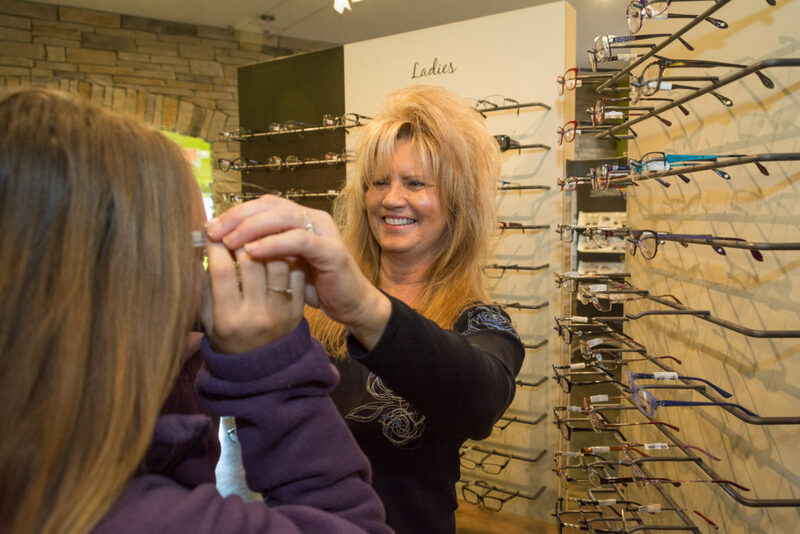 Once we determine whether or not prescription eyewear is right for you, our highly trained optical staff will spend time working with you to decide on the appropriate style and fit. Because we have a genuine interest in getting to know our patients, we are confident that we have frames that will suit your needs. We carry rimless and drill mount frames, hypo-allergenic, nickel, and stainless steel frames. We offer anti-glare treatment on all lenses, as well as other state of the art technologies such as the newest options by Transitions™. Medina Vision and Laser Centre offers a wide selection of contacts lenses. Our annual contact lens supply discounts make our per box prices highly competitive with, and often LESS expensive than, Internet and telephone offers. We carry varieties from overnight sleeping lenses to single use, daily disposables to multi-focal (bifocal) lenses. And, for those looking to enhance the color of their eyes, we also stock and fit a wide selection of FreshLook® and ACUVUE® colored contact lenses. Medina Vision Centre offers its qualifying patients the option of Corneal Reshaping Therapy or “CRT” to treat nearsightedness. CRT is a unique approach to correcting myopia. 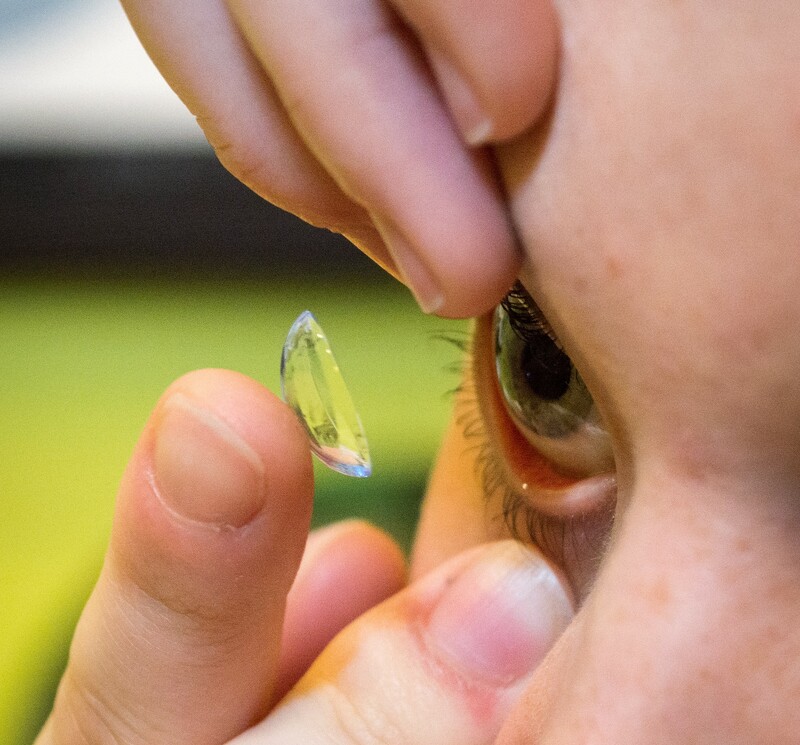 In a CRT fitting, a specialized rigid contact lens is placed on the eye before the patient goes to sleep. Overnight, the lens gently re-shapes the cornea. In the morning, the patient removes the lens to find clear, crisp vision that lasts all day! Optimal vision is typically achieved after 3-5 consecutive nights of wear and lasts for 16-18 hours. The CRT lens device is like a retainer for the eye; it molds and gently flattens the cornea in much the same way as LASIK surgery reshapes the cornea. However, unlike LASIK or other refractive surgeries, CRT corneal changes are reversible. After removing the lenses for a few days, the cornea will return to its pre-CRT treatment shape. CRT lenses allow our patients to go without conventional eyewear (glasses and contact lenses) during waking hours. They are ideal for athletes and people in careers in which the wearing of soft contact lenses is difficult or uncomfortable. Because the unique lens material is very breathable, the lenses are safe to sleep in. If you are interested in learning more about CRT lenses and whether or not you are a good candidate for this amazing technology, please contact our office.